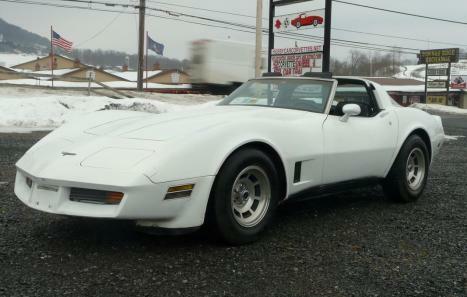 1981 White Corvette, numbers matching, alloy wheels, 4spd, black leather interior, power steering, power brakes, power windows, adjustable sport mirrors, AM/FM/CD player, tilt and tele steering column, alloy wheels, and much more. This corvette recently had a new dash, new door panels, new carpet, shifter console, flowmaster mufflers, and much more done. 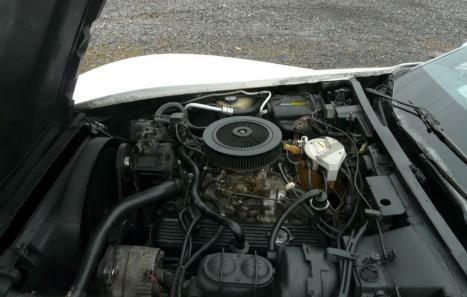 This corvette seems to run/drive strong and shifts good. 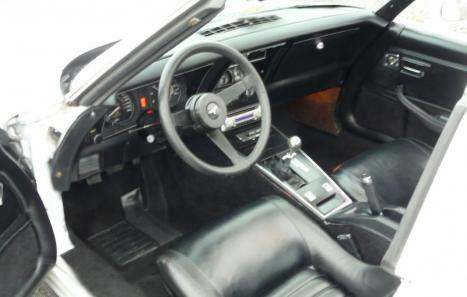 In 1981 GM produced over 40,000 corvettes and only 5,757 were 4 speeds. 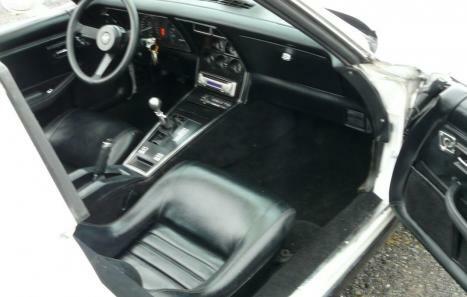 1981 was the last year for the 4 speed transmission in a corvette.